Yep! You heard us! Weed and wine are like two peas in a pod. Terroir, appellation, soil balance, water schedule, seasons, harvests, strains, taste and aroma. Are we talking about wine or cannabis? Is it weed or wine? Quite frankly, as we move into the second half of 2018, we could be referring to either. 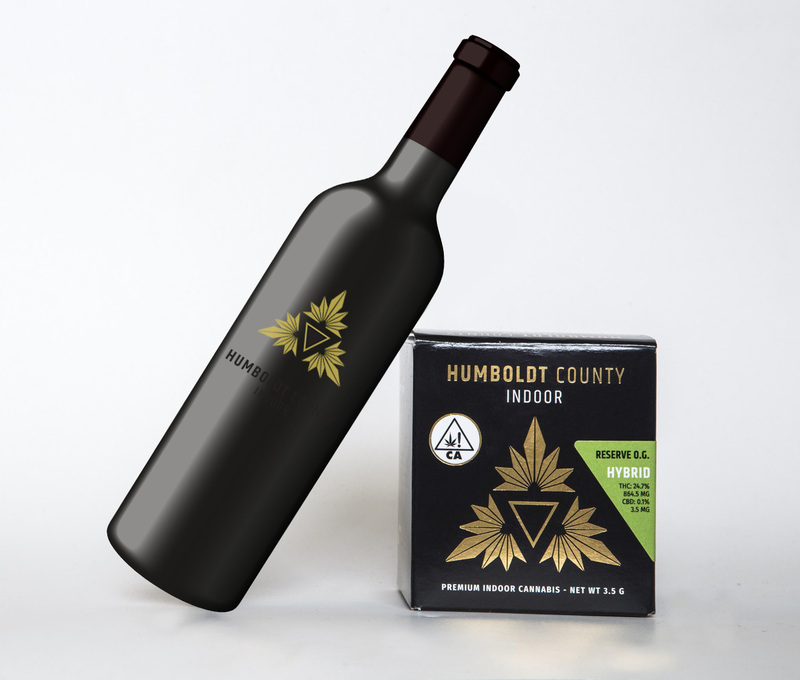 It’s an exciting time for cannabis and the beginning of a great new opportunity for wine. 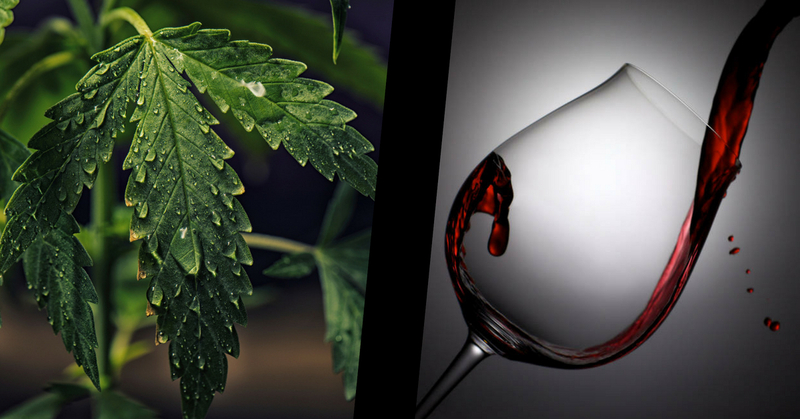 Weed and wine… they even sound good together! Cannabis is no stranger to change. 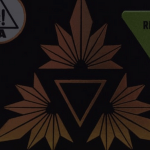 Having once been revered by the ancient Egyptians, criminalization of the plant at the beginning of the 20th century exiled cannabis and its users into the shadows. Then came the free-love period of the 1970s, and with it a new cannabis culture fuelled by peace and love. After that, the hippies moved over and the stoner stepped into place, boldly establishing the leaf as the protagonist of its very own movie genre, the “Stoner Comedy”. And as we make our way through 2018, weed is taking another impressive u-turn. This time it’s on a premium ride to the top. The educated sommelier, so accustomed to discussing grapes, would be wise to start paying attention to the new kid on the first-class block and learn as much as possible about flowers. That’s right! It’s flowers, not buds. It’s cannabis, not marijuana. It’s strains and designation of origin, not joints and lonely street corners. 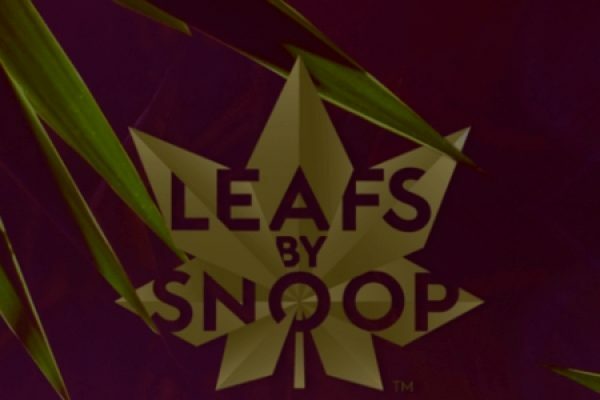 The leaf is going premium and so is the way we talk about it. For anyone involved in the industry at present, this is one of the most exciting shifts so far and one that promises to invite cannabis into the homes of people it never dreamed of visiting. So, the big question that concerns us here at Cannaverse is, “How will the branding of cannabis be affected?” While it’s impossible to cover the many intricacies of cannabis branding in a single blog post – the need for creative advertising campaigns, the importance of choosing which sites and publications to be featured in, the benefits of developing a solid brandbook and storytelling – what we can do is give a little insight into one of the most important changes to cannabis branding so far… look and feel.  Original photography, produced by professional photographers, is a must-have. 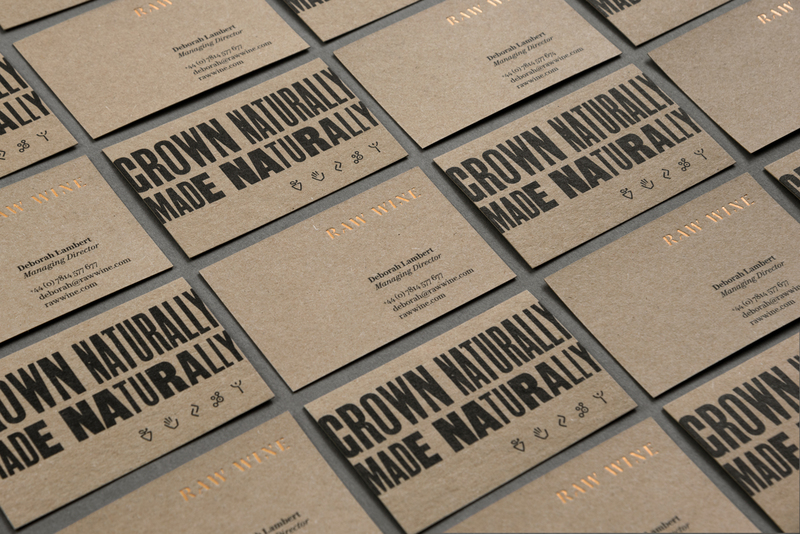 A winning logo design, with effective use of color, and a recognizable brand icon, are also essential. 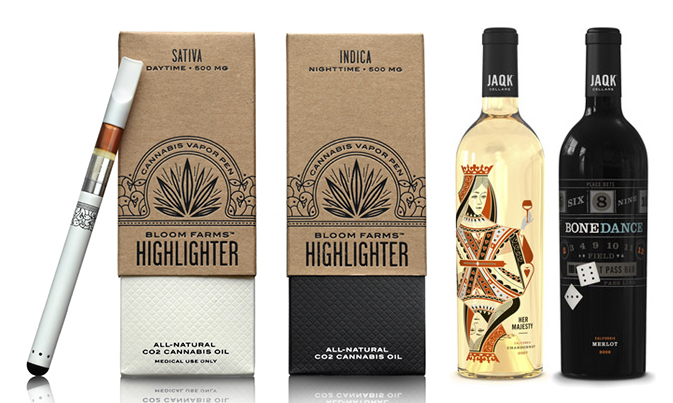 Indeed, cannabis brands should look to the wine industry for guidance and inspiration. Weed and wine go together like cookies and cream. Learn from the wineries. Take note of how the product is integrated into the key visual and how soil, climate and origin, almost always play a key role. 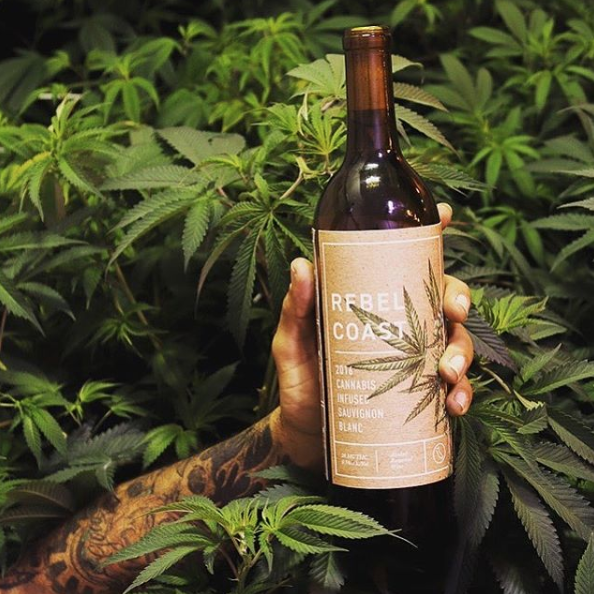 A few cannabis brands are already looking to the wine industry for inspiration. Just look at the examples below and see if you can separate the wine and the weed products. 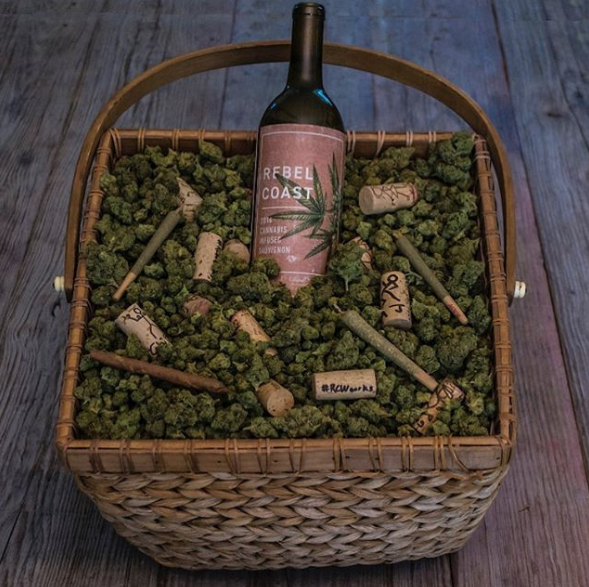 But it’s not just the cannabis industry that’s benefitting from this weed and wine pairing. 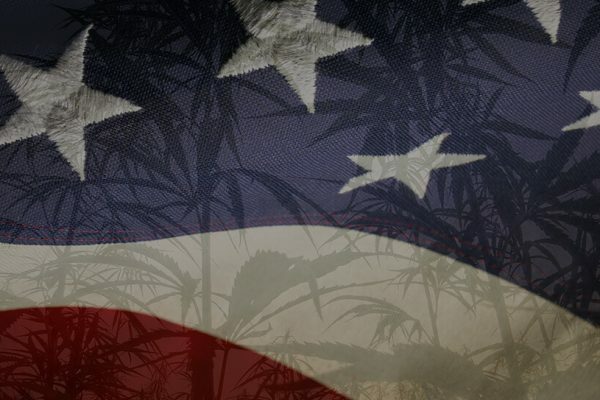 If you haven’t already heard about The Wine & Weed Symposium 2018, taking place on August 2nd in Santa Rosa, California, then it’s time to check it out. The main objective of the event is to explore the opportunities and issues that the legalization of cannabis presents to California’s wine industry. One of the key areas of exploration this August is going to be the opportunities that exist for canna-wine tourism events. Cool, right? If you’ve got any thoughts, observations, ideas, or opinions about the ways in which wine and weed seem to be working together, we’d love to hear from you. 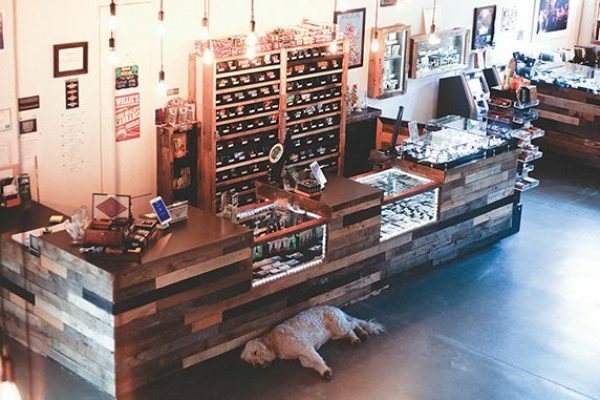 Equally, if you’re interested in elevating the image of your cannabrand identity, and using the wine industry as a reference, we can guide you through the process. Let’s get creative! Thank you for posting this. This article is very informative and knowledgeable. Keep on posting. 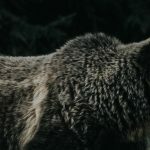 nice blog…clear my all points with good information. Thanks for sharing this… it’s great info..